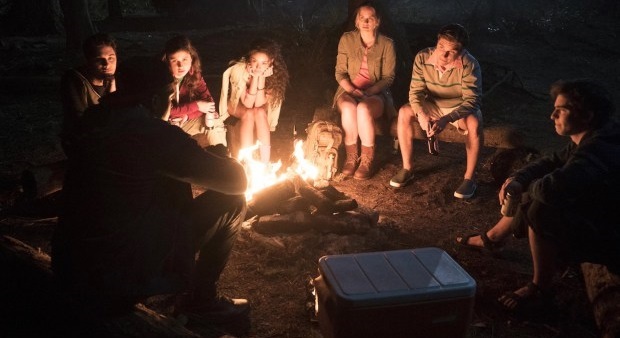 The new slasher series “Dead of Summer” is set to premiere on Freeform Tuesday, June 28th, 2016 at 9:00pm ET/PT. From what we know, the new series will be a campfire style slasher, which will set the stage for the horror to come. Dead Summer stars Zelda Williams (“Teen Wolf”), Alberto Frezza (“Charlie’s Angels”), Eli Goree (“The 100”) and Tony Todd (Candyman).